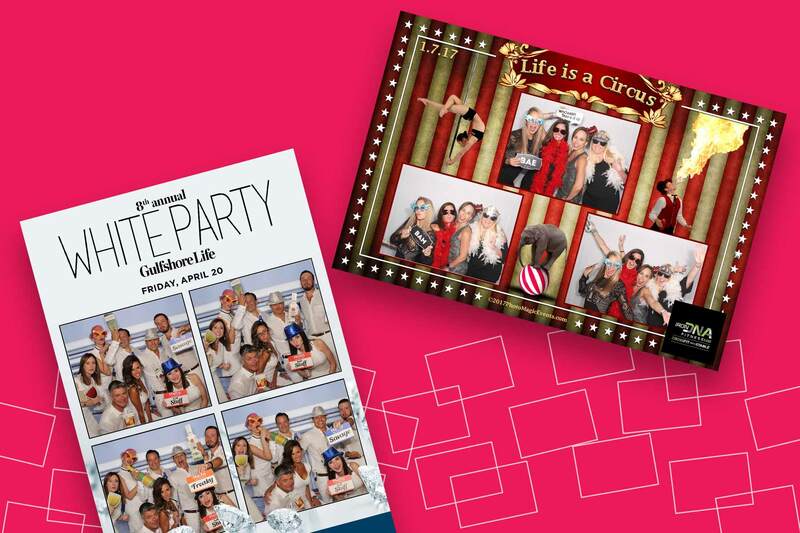 Photo Magic Events helps you celebrate, collaborate and motivate your sales conferences, team building events, awards dinners, trade shows and more! 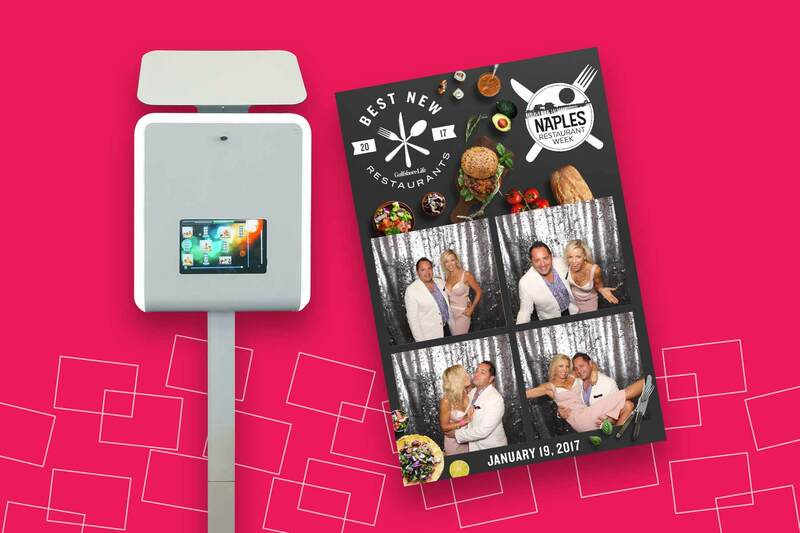 Our Infinite Photo Booths can also function as video booths or slow-motion video booths. 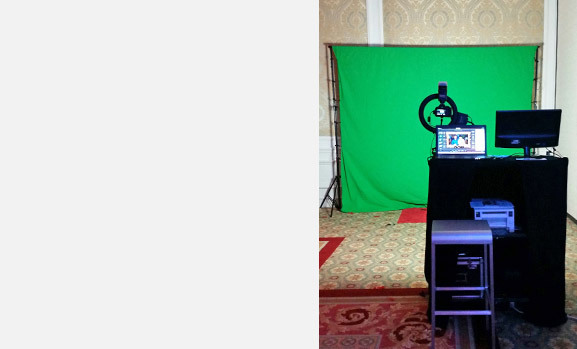 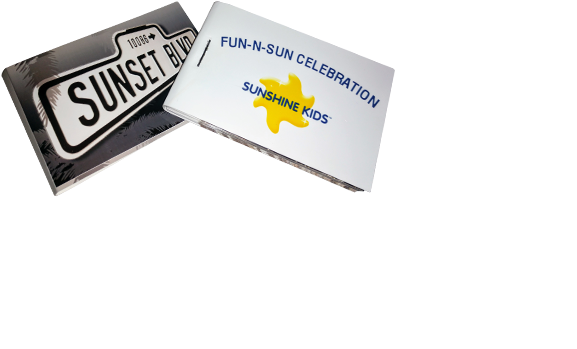 They can be used as a stand-alone video booth or be in combination with a photo activation. 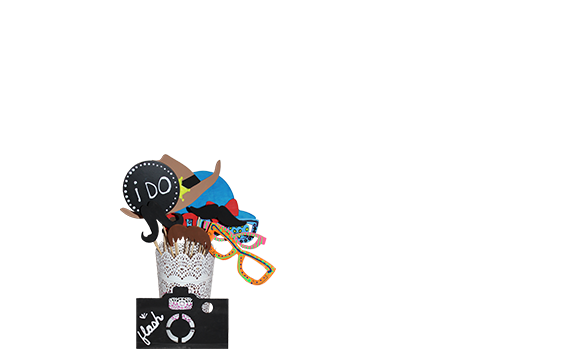 Use a premium background or have fun with a custom Green Screen Booth background as guests create videos that are perfect for testimonials, remarks or “crazy” confetti-laden fun slow-motion activations sent to your guests via text and email.